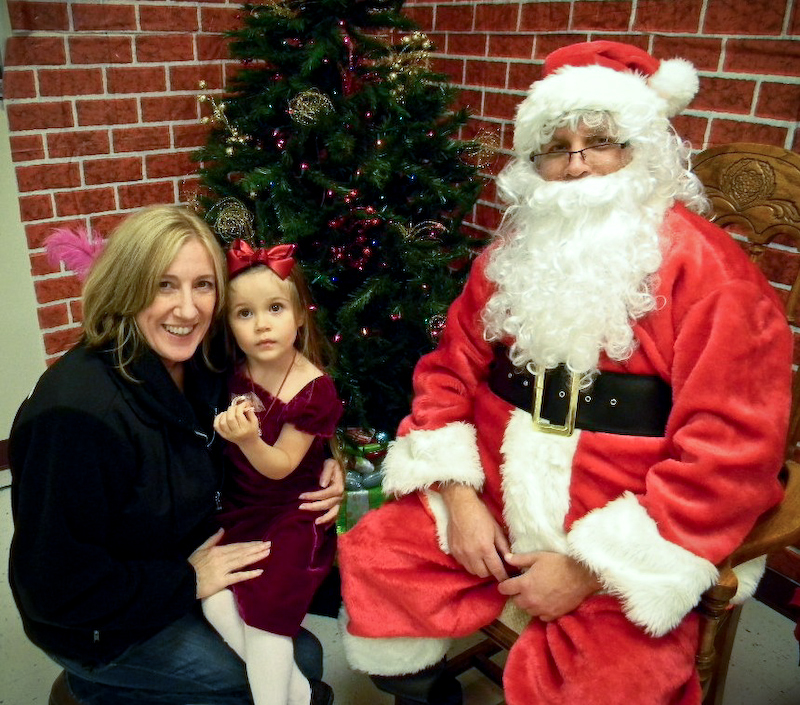 Santa was a Erin’s school last week for their Christmas program. This was as close as she would get. Maybe next year. MERRY CHRISTMAS!